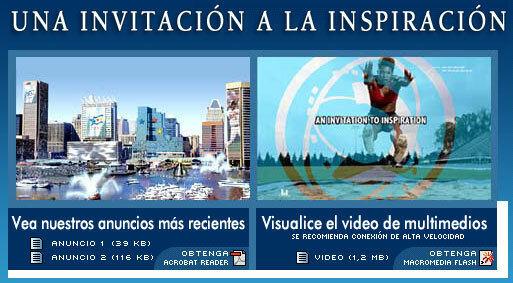 Globalization Partners International (GPI) provided Spanish website localization services for The Washington, D.C. 2012 Coalition Olympic Bid Website. The localized version of the website was created in order to demonstrate the region’s ability to deliver multilingual content to the potential millions of global viewers and visitors who would have tuned into the Games in 2012 if the D.C.-Baltimore areas had been selected as the host. GPI worked in close collaboration with several other high-profile D.C. area interactive agencies, including Digital Focus, Doceus and Don Ruzek Design, to provide a Spanish version of key areas of the site. HTML files, graphics and PHP-based forms were all localized into Spanish for the project. The Spanish translation services included localizing HTML components, navigational design and directory structures. GPI utilized native speaking Spanish translators, editors and copy writers from 6 different Spanish speaking locales in order to provide a universal Spanish style for the site. GPI also provided online QA and testing of the Spanish version site under several web browsers including Internet Explorer and Netscape. The Washington, D.C. 2012 Coalition organization was established to bid on the 2012 Olympic and Paralympic Games. Its board of directors is comprised of 68 board members including 31 business leaders from the region, five appointments each, made by the mayors of Washington and Baltimore, two appointments each, made by of the governors of Maryland and Virginia, 17 regional athletes and sports personalities and the president and chief executive officer.